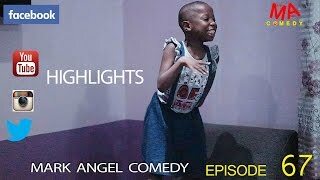 Check out this 5 Best Skits Of Emmanuella and Samspedy Comedy now showcased on Nigeria Movie Network! 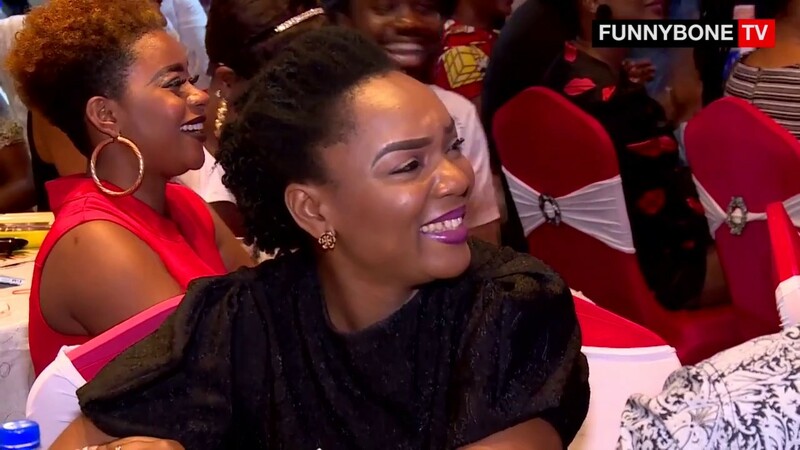 Which of the comedy skits would you say is your favorite? Watch, comment and share! 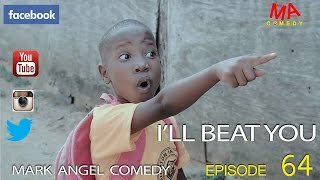 The comedy video compilation was put together by SamSpedy Entertainment on YouTube, with credits to the award-winning Mark Angel Comedy. Hope you enjoyed this video!